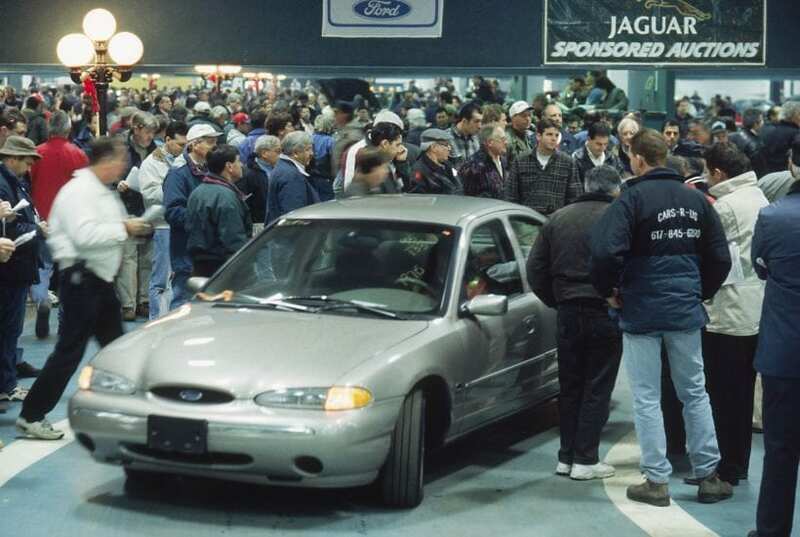 Are Auto Auctions Open to the Public? Buying a new car or truck is expensive, and even used vehicles purchased through dealerships have inflated prices to cover things like sales commissions, site overhead, and mechanical inspections. One way to reduce the price tag for a vehicle is to purchase through an auto auction. 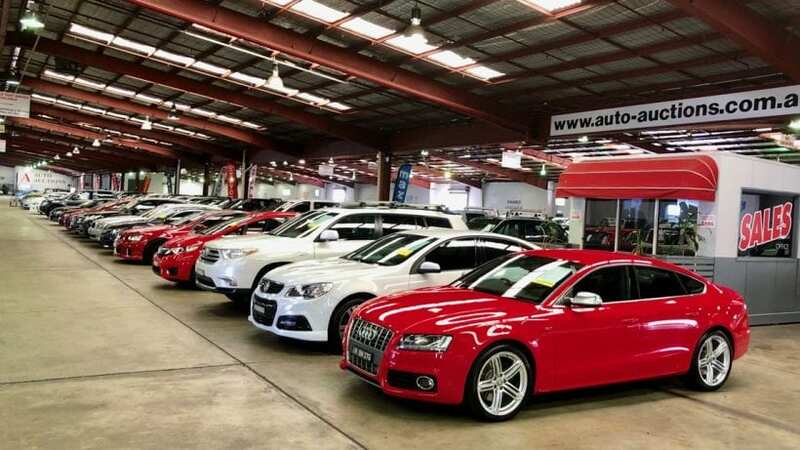 If you’re wondering whether car auctions are open to the public or what it takes to qualify to purchase a car from an online auction, here are a few essential points to help answer the most common auto auction questions. Auto auctions offer a range of vehicles, and some of them may only be a year or two old. When an owner fails to make their car payments their vehicle may be repossessed and put up for auction. Companies that have fleet vehicles also routinely replace their fleet and put existing vehicles up for sale through auction. You may be able to find a vehicle that was a rental car that’s being replaced by a newer model. Not everyone who uses auto auction is looking for a new car to drive. Some people use auto auctions to locate vehicles that can be repaired or that can be used for parts. 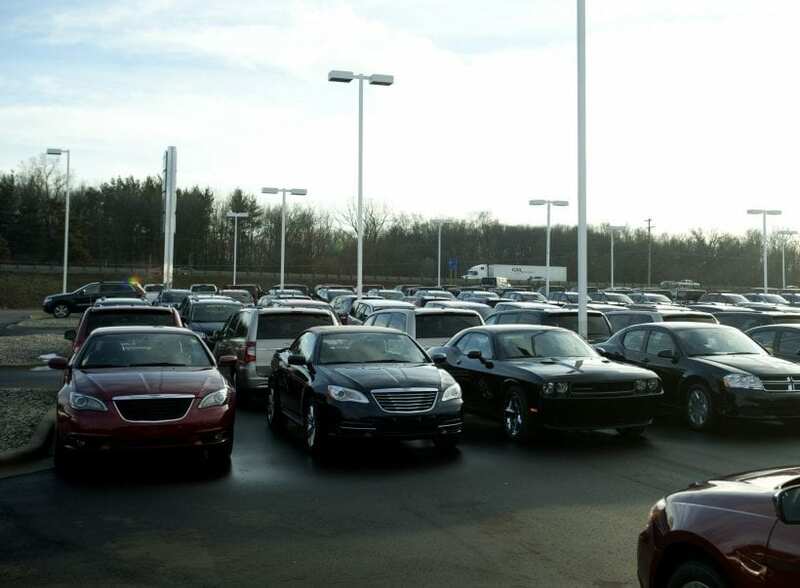 An auto auction can also be a great way to locate salvage cars for sale in USA. Auto auctions set their own policies to determine who can purchase vehicles. Some are open to the public. You will be able to access these auto auctions directly and bid on vehicles yourself at these auctions. 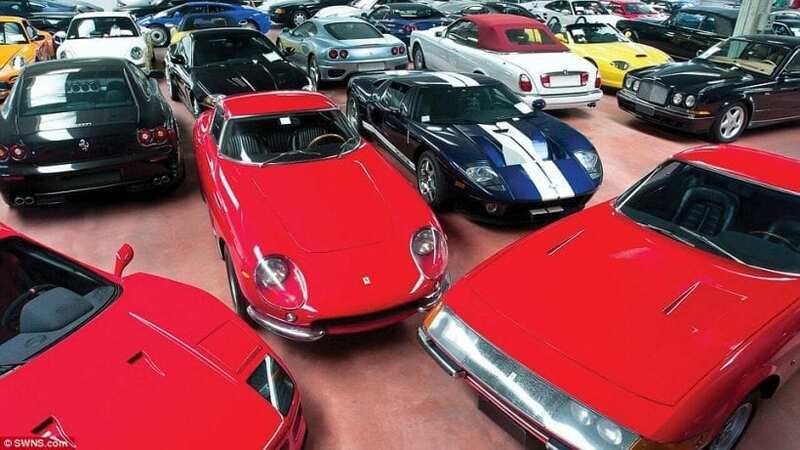 There are also auctions that limit purchasing rights car dealers. In order to qualify to purchase, you must have a license. For individuals who aren’t licensed, though, there are still options. One is to become a licensed car dealer. The steps involved depend on the state where you reside; for example, those seeking a used dealer license in New York State must register their business, have the appropriate tax ID number, and complete all required paperwork. There are also application fees involved. If you’re looking to purchase one vehicle for yourself you may not be interested in the time or cost of obtaining your own license, but that doesn’t mean that you have to give up on the idea of purchasing through an auto auction. One way to gain access to auto auctions that are limited to licensed dealers is to commission a dealer to bid on your behalf. This can still save you a lot of money because of the significantly reduced costs of vehicles that are available at auction. Buying a used car is always a risk, but there are ways to help improve your odds of coming away from an auto auction with a good deal. One of the most important things you can do before purchasing any used vehicle is research. You should have a good idea of the value of different makes and models that you’re considering based on their age. Overpaying is one way to undermine the benefits of buying through an auto auction. Another thing to consider is the VIN. Make sure it matches in all locations where it’s displayed, because some vehicles are rebuilt and if the VIN doesn’t match that can indicate significant repairs. The VIN can also be used to check the vehicle’s history. It’s easy to go online and get information about a car or truck, including whether it’s been in any accidents or been serviced regularly, if you have the VIN. Gather as much information about specific vehicles that are available before the auction. This is particularly important if you’re working with a licensed dealer who is going to bid on your behalf. You want to be sure that any bids made match your budget and expectations so that you drive away with the right vehicle for the right price. You should also take some time to learn about different auctions. Don’t make assumptions; there can be significant differences between public and government auctions. Learn about the warning signs so you know which auctions to avoid. The more information you have in advance, the better prepared you’ll be to have a successful auto auction experience.